Providing High Quality Training and Inspiration for almost 30 years! Those with previous experience, looking to add to their skills and repertoire, by providing follow-up Massage and Reflexology training. Our courses are awarded by ITEC (International Therapies Examination Council) who are an internationally recognised awarding body, recognised in over 32 countries around the world. 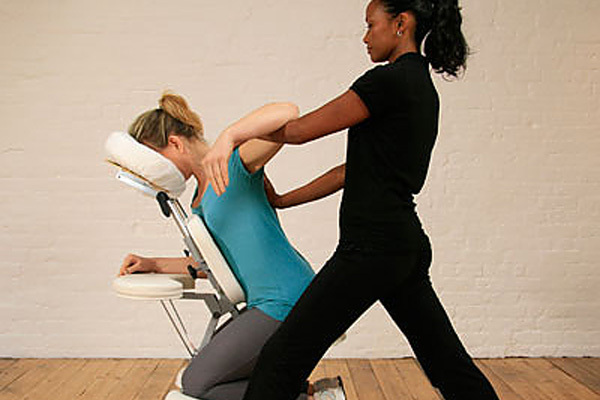 Our ITEC Diploma in Massage is a fast-track course, taking place over four months, so that students can qualify as soon as possible and can start to see an income sooner. We are also very proud to be a validated school with the renowned ISRM (Institute of Sport and Remedial Massage) run by industry leader Mel Cash, and provide Level 3 & Level 5 Sports Massage training. Are you a complete beginner? All of our internationally recognised massage and reflexology diploma courses incorporate Anatomy & Physiology and Business Studies as well, in line with industry standard requirements, to help you on your way to starting a new career. For those who already hold a recognised diploma in Anatomy & Physiology, please call us to check whether this qualification is acceptable with our awarding body ITEC and meets the national qualifications network. 83% of our students who took the Anatomy, Physiology & Pathology exam passed with a Distinction – many of those students were also studying massage and Reflexology with us too. Well done and congratulations to all of our successful students – not forgetting our awesome tutors who do such a great job!! !